The concept behind stock prep is to manage the raw materials being added to the process so the finished stock meets the requirements of the paper machine and the final quality of the finished product. Finished stock is a suspension of fibers, additives, and impurities matching a defined level of quality, which ultimately determines the operation of the machinery and the quality of the final product. Most of the machines used for individual processes provide not only the desired effect, but also may produce undesirable side-effects. 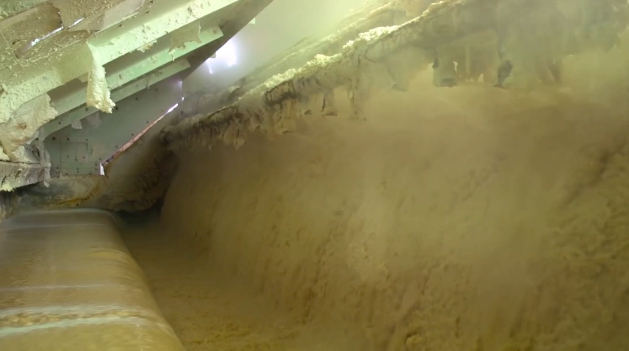 Implementing process controls to reduce or eliminate these undesirables help paper producers gain considerable improvements in quality, consistency, and yield. This video introduces, and presents a case for, specific process instrumentation designed for stock prep. Positive displacement flowmeters use fluid to mechanically move internal components such as pistons, gears and discs to measure flow. These devices are both precise and simple to operate. 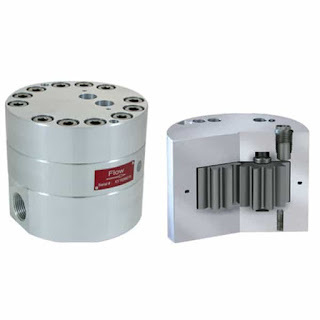 The positive displacement flowmeter, in contrast with other types of flowmeters, directly measure the volume of fluid passing through the meter instead of employing inferential flow measurement. The rotational velocity of the rotor in the flow meter is directly proportional to the rate of flow. Electronic versions of positive displacement meters rely on magnets to activate sensors in their fluid chambers, whereas their non-electrical counterparts rely on the rotation being driven by the fluid flow. The operating principle of the positive displacement meter may be simple, yet the flowmeter type offers a few specific advantages for industrial application. 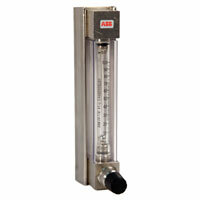 A main benefit of this flowmeter is a high level of accuracy due to its internal components. The accuracy of the flowmeter is directly related to the size of the clearances, or the space between the sealing faces. These flowmeters are also particularly useful for handling a high range of viscosities. As the fluid viscosity increases with the positive displacement meter, less slippage or bypass will occur, meaning more total fluid will pass through the positive displacement meters. 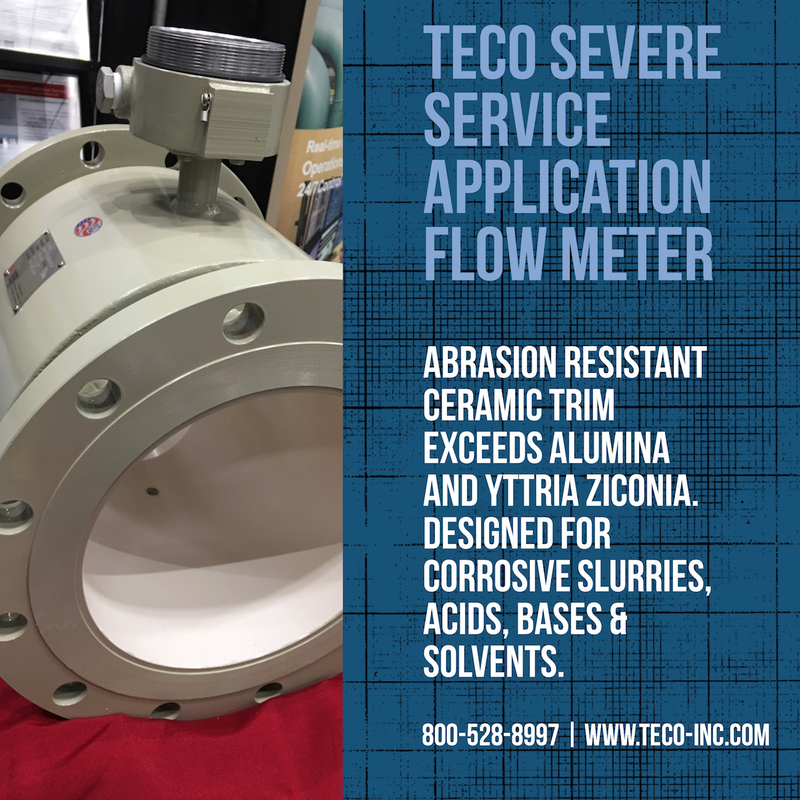 In addition to these design-based advantages, the positive displacement meter typically allows for excellent repeatability and linearity. The longstanding use of positive displacement flowmeters across various industries has been a source of stability in terms of design, with the most recent advancements in positive displacement technology focusing on maintaining precision at lower costs. There are a few known limitations for the use of positive displacement meters. The meters are not the optimal choice for measuring fluids with large particles, and are also non-ideal for measuring fluids with large air pockets. Additionally, systems using positive displacement meters need to account for slight pressure drops in the positive displacement meter. While the meters are able to accurately measure non-lubricating fluids, using positive displacement flowmeters to measure these types of liquids will not be as efficient as using the flowmeter for lubricating fluids. Overall, these types of flowmeters are a cost effective, accurate and volumetrically based flow measurement solution. 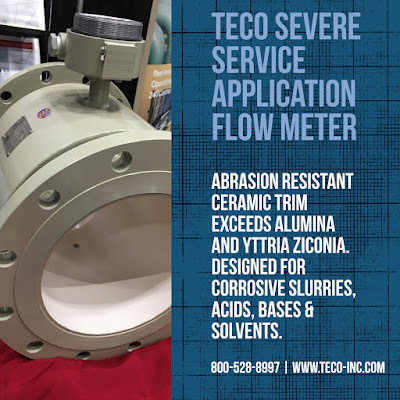 For more information on positive displacement flowmeters, call Thompson Equipment Company (TECO) at 800-528-8997 or visit https://teco-inc.com.